Optimist Clubs are dedicated to bringing out the best in kids and in their communities. 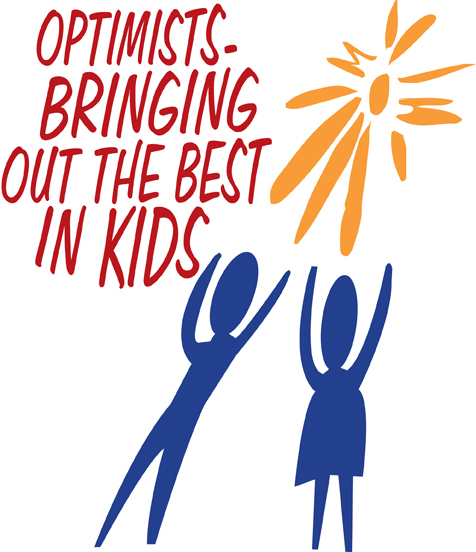 The goal of Kentucky West Virginia Optimists is to make a positive difference in the lives of our young people through volunteerism that values children and helps them develop to their full potential. Do you want to make a difference in the lives of young people? Consider joining an Optimist Club in your area. Browse our site to learn more about what it takes — and what you can gain — from being a part of your local Optimist Club. 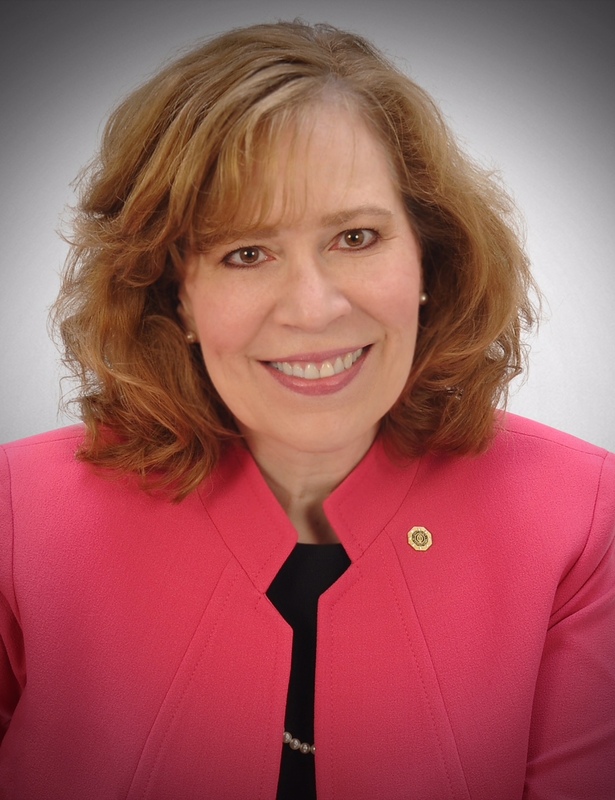 2019 Optimist International Convention to be held in Louisville, Kentucky! Meet our leadership at Optimist International!